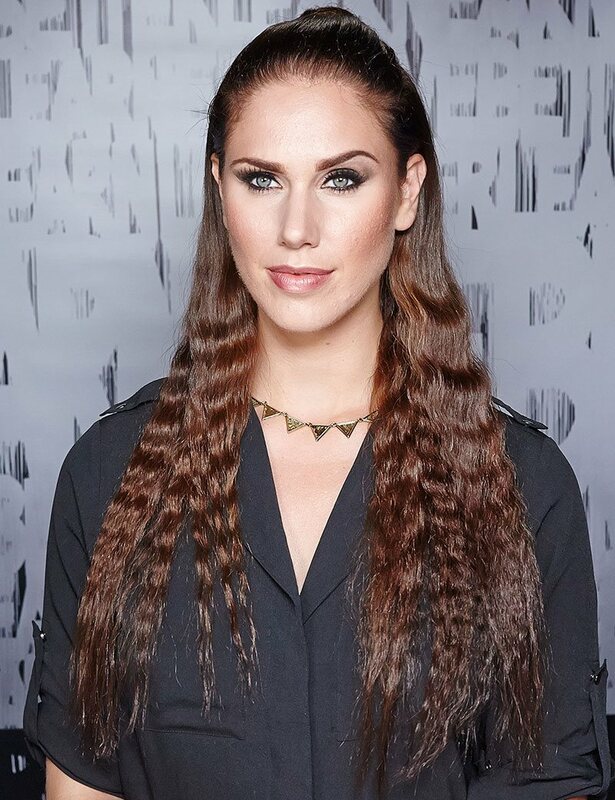 Create fierce Half Up Waves. Perfect for long lenth hair. Wear at a festival or party. 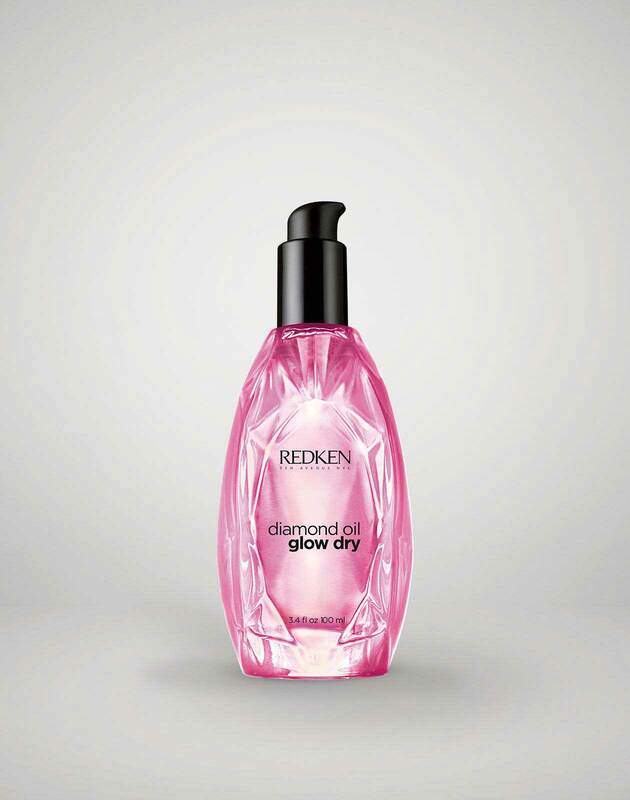 Prep hair with Diamond Oil Glow Dry and iron shape 11 and then blow dry. Section top section of hair at crown of head with clip. Section off rest of hair into about 6 parts and braid. Do not secure with an elastic to avoid melting after iron use. 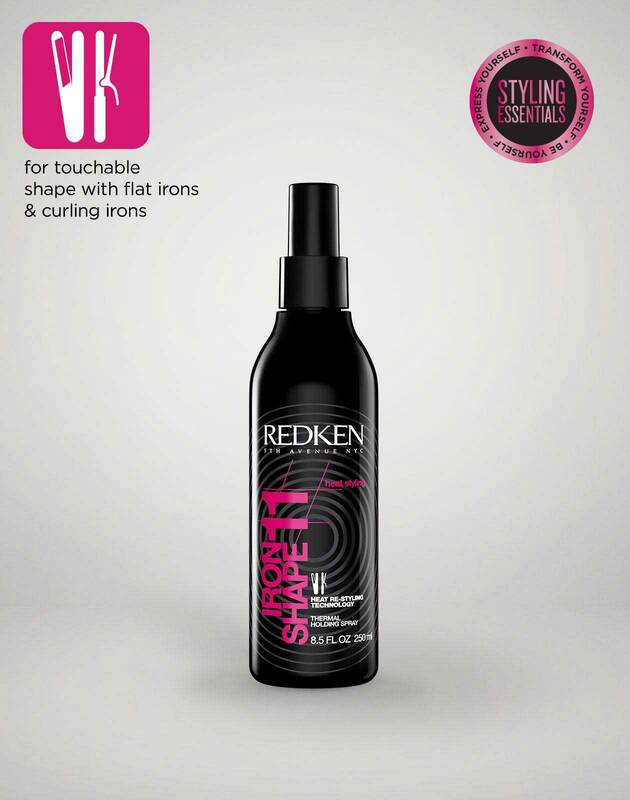 Spray iron shape 11 onto braids and run flat iron over each braid to smooth. Take top sectin of hair and brush back. Create twisted bun and secure with elastic. 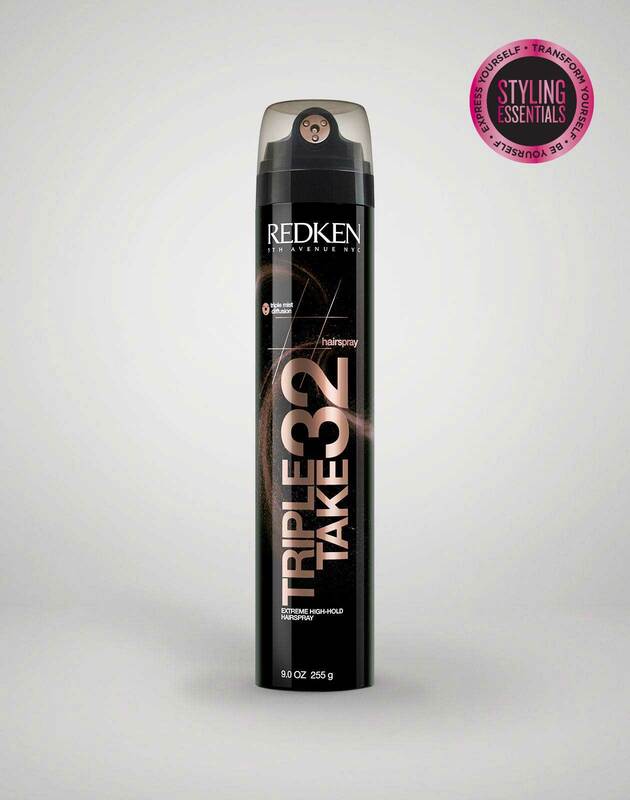 Take out braids and maintain texture with triple take 32 extra high hold hairspray.